Are you a parent in Manchester and hoping to find a Kids Martial Arts program that not only teaches self-defense to your child, but also the knowledge and skills necessary to become successful in life? If so, sign your child up for Kids Martial Arts classes at The Martial Arts Zone in Manchester, NH. Our Kids curriculum is designed to lay a foundation for success! The Kids Martial Arts program at the Martial Arts Zone gives kids an amazing workout that our students just love. In fact, our students have so much fun, they don’t even realize they’re developing critical life-saving self-defense skills! We guarantee your child will have a blast kicking, punching and developing life skills at our academy with our expert black belt instructors. That’s because we focus on making the martial arts fun for kids to learn, all while giving kids character-building exercises that promote self-respect and respect for others. SIGNING UP YOUR CHILD FOR KIDS MARTIAL ARTS IN MANCHESTER IS THE BEST DECISION YOU'LL MAKE ALL YEAR! The Martial Arts Zone is the martial arts school of choice for parents from all over the Manchester area. 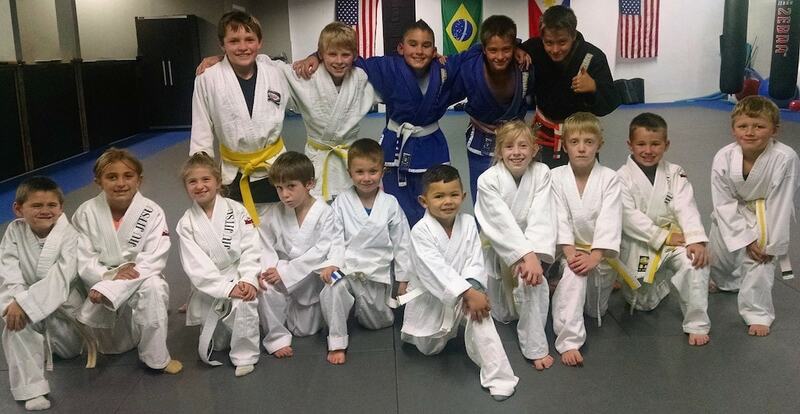 Parents love how Kids Martial Arts classes offer dozens of benefits for their kids. You will, too! Our classes will help develop important leadership skills and character building traits that kids just can't get anywhere else. THE MARTIAL ARTS ZONE ALSO OFFERS KIDS MARTIAL ARTS CLASSES IN MANCHESTER! The Martial Arts Zone's Kids Jiu-Jitsu program combines practical self-defense strategies with functional fitness and valuable life skills. Here your child will learn leverage based control holds designed to neutralize threats without punching or kicking. 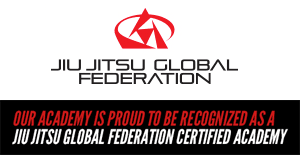 Jiu-Jitsu is the ultimate martial arts for your child for bully-prevention and self-defense. No other program will give you the comfort in knowing your child has the confidence and the know how to take care of themselves than Jiu-Jitsu. KIDS MARTIAL ARTS CLASSES IN MANCHESTER! Rest assured that at The Martial Arts Zone you're making a great decision to enroll your child in our Kids Martial Arts classes. So why no find out if Kids Martial Arts is right for your child? Just fill out the brief contact form right here on this page to get your child signed up for our incredible kids martial arts classes in The Martial Arts Zone.